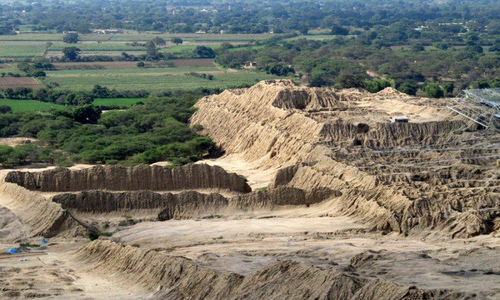 Completely unknown to most tourists, an obscure patch of plainlands between the Andes and the Pacific in northern Peru just happens to host one of the largest and most important groupings of ancient pyramids in the world. The Lambayeque Valley is home to three separate pyramid cities, an astonishing 250 pyramids in total. These cities arose successively over a period of several centuries, with a new site being constructed just as the old one was abandoned. The newest and most visually impressive pyramid city built in the area is called Túcume. Built in 1100 AD, Túcume was used by three consecutive cultures over the course of 500 years. The site was an important population center for the region as the final capital of the Sicán culture. It was later incorporated into the Chimú realm around 1350 AD and then finally absorbed by the Inca Empire a hundred years later. Quick Tip: If traveling to or from Lima Airport, it is strongly recommended to use the luxury Airport Express Lima bus to get to or from your hotel. Safer and cheaper than a taxi with no baggage limit as well as free Wi-Fi and USB chargers onboard, it is ideal for travelers. With 26 total structures, Túcume is a vast site occupying over 200 hectares. 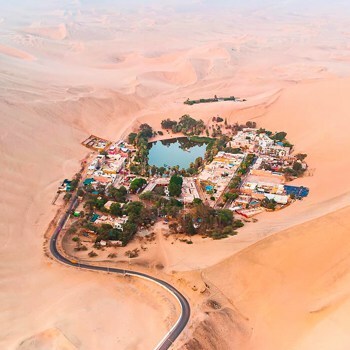 It is surrounded by fertile agricultural land thanks to the Taymi canal, which was constructed around the same time as the pyramids. The most prominent structures that have been uncovered at this time are the pyramids of Huaca Larga and Huaca One, along with the U-shaped “Temple of the Sacred Stone.” Many of the structures have been altered from their original form by later civilizations in order to suit their needs or styles. 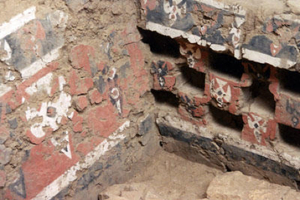 For example, all alterations and new buildings from the Chimú period are painted in red, white, and black and several contain religious murals. 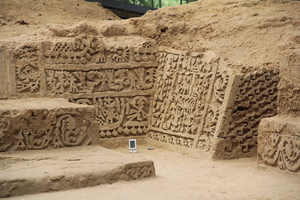 This decorative style is consistent with other important Chimú sites such as Chan Chan near modern-day Trujillo. Túcume went largely unstudied until the famous ethnographer Thor Heyerdahl took an interest in the site starting in 1988. He and his team unearthed many important artifacts from tombs and other areas within the pyramids. They were the first group to truly appreciate the importance of the site by thoroughly analyzing their findings and attempting to reconstruct the history of how the site was used by its inhabitants. 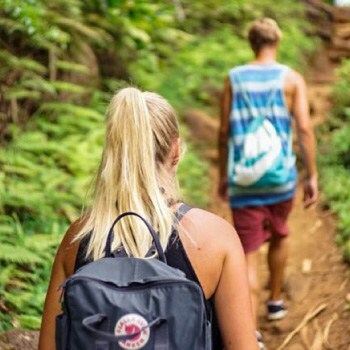 For information on booking a tour, comparing operators and reviewing prices we recommend to use FindLocalTrips.com a comparison website for tours and activities across South America. The site of Túcume has always possessed a special sacred importance to the people of the area, a reverence which has been passed down to the present day by local shamans. This was shown by Thor Heyerdahl’s team when they demonstrated the continual usage of the site, implying that ascendant cultures recognized the holiness of sacred places built by previous cultures and continued to maintain the same respect. 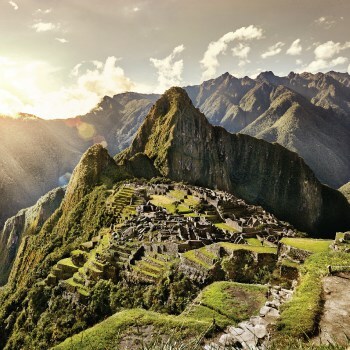 Like many cultures in the vicinity of the Andes, the cultures which inhabited Túcume believed that each mountain peak was inhabited by a special spirit protecting the local people. Since pyramids were considered to be replicas of mountains, they were thought to possess this same power. The shamans, or curanderos, of the Lambayeque Valley still invoke this power during ceremonies, and the grounds of Túcume inspire awe among the local people–many are afraid to enter the site at night. The local name for Túcume is Purgatorio, which is the Spanish word for Purgatory. How the site got this name exactly is somewhat hazy, but local legend tells of Spanish colonists lighting massive fires to terrorize the local population, claiming that Túcume was the gate to Purgatory. Other stories recall Catholic priests who flung indigenous people from the cliff of Cerro Purgatorio (also known as Cerra La Raya) as punishment for not accepting Christianity. This hill is of central religious importance, and it was likely the inspiration for the whole site. There is evidence of ritual fires taking place at the top of the pyramids so there is speculation that the Spanish conflated this local practice with their own beliefs about the cleansing fires of Purgatory, giving the site its common name. Nowadays, visitors can climb the hill of Cerro Purgatorio and be treated to an amazing view of the entire site. 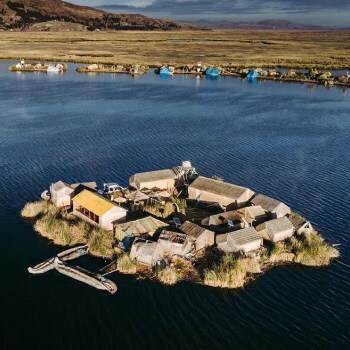 It may be a little bit off the beaten track for most tourists, but those who venture to Túcume will find a little-known treasure of Peru, steeped in mystery and sacred significance. 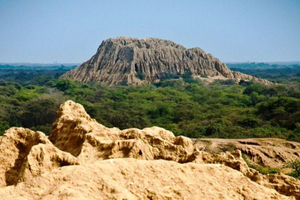 The easiest way to get there is through the city of Chiclayo, located about 29km away. Chiclayo is the fourth largest city in Peru by population, so there are numerous daily buses and flights to the city from Lima and other points in Peru. Once in Chiclayo, there are many ways to arrive at the site of Túcume. If your Spanish is good, you can arrive by combi from Leguia 1306 or Lambayeque (cost is less than $1 USD). Taxis to the site will cost about $6, and guided tours available for purchase in the central city will cost around $15. For visiting other interesting ancient ruins and cultural attractions in Peru, the best way to get around is with Peru Hop. 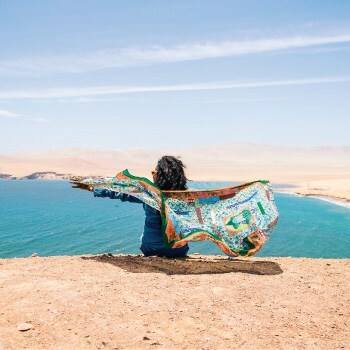 The passes available on this hop on hop off style service connects you to all of the most famous sites in Peru with a flexible itinerary to fit your unique travel plans. Good luck as you explore this enchanting country. 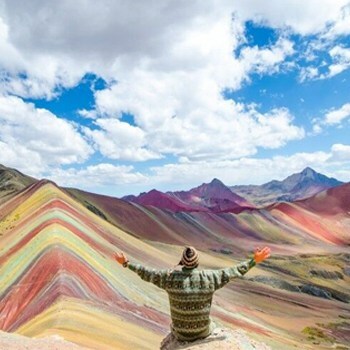 To book a Tour in Peru we strongly recommend that you use FindLocalTrips.com a search and comparison website for tours across all of South America. 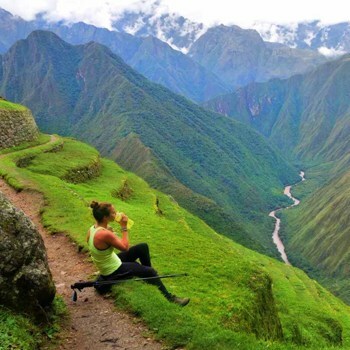 Lima to Machu Picchu - Agencies DON'T want you to read this! 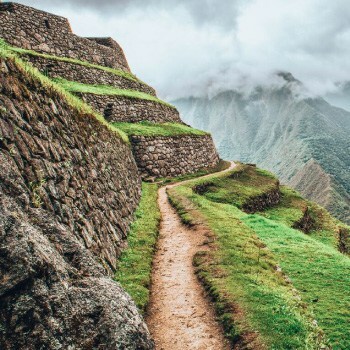 Machu Picchu Tickets - All You Need To Know!